Professional therapists are responsible for the health and safely of their clients and themselves. They must also abide by a strict code of ethics as laid down by the Guild of Professional Beauty Therapists. All modules and examinations are completed online with full online support available. 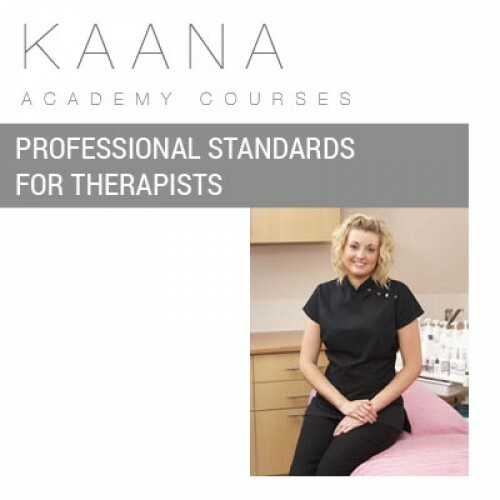 On completion of the course, successful students will receive a GTi certificate in Professional Standards For Therapists.